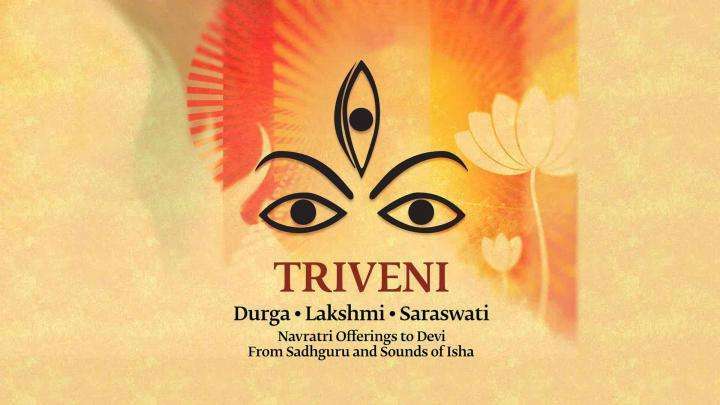 Devi Yantras are powerful energy forms that invigorate and transform your home or office into a consecrated space, allowing you to live every moment of your life in the protected and nurtured embrace of Devi. 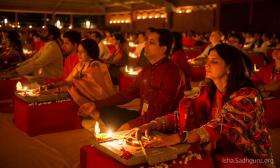 The best way to be receptive to the energies of Devi is to approach her with utmost devotion and a sense of offering. 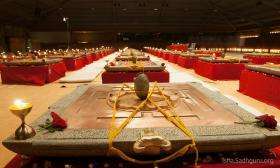 The Yantras are consecrated individually for each recipient and are offered during an intimate ceremony conducted by Sadhguru. 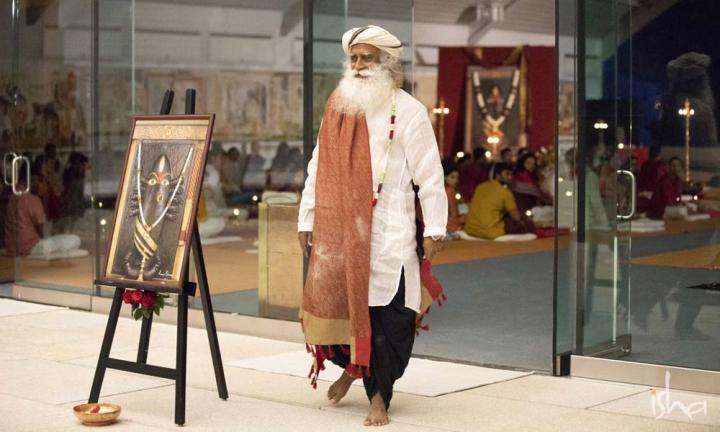 Two kinds of Yantras have been designed by Sadhguru to offer people the possibility of bringing Devi to their homes. 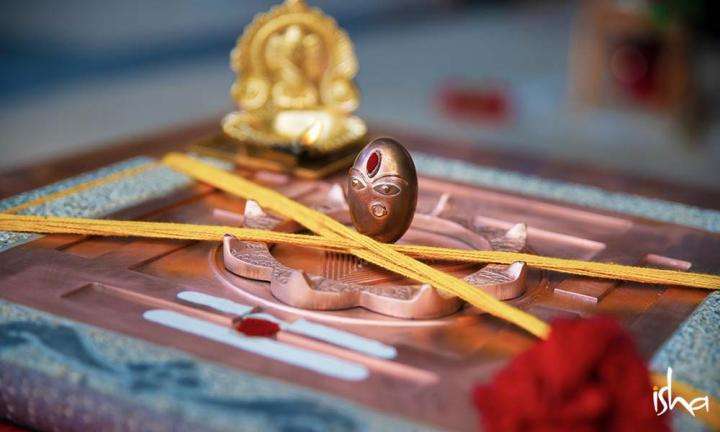 The Linga Bhairavi Yantra is a unique and powerful energy form designed and consecrated by Sadhguru. 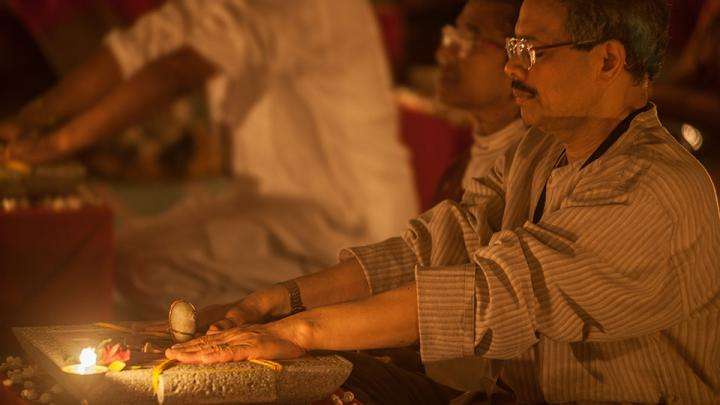 The Yantra consists of two components – a Linga and a copper-based Yantra set in a 15” x 19” x 5.5” sculpted granite base. 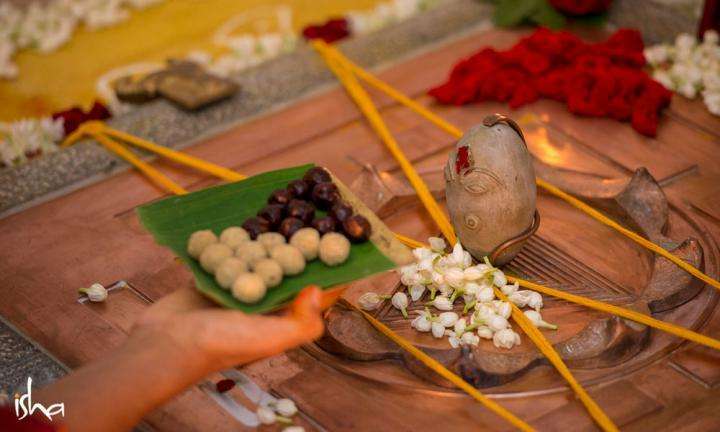 Weighing 35 kg, the Linga Bhairavi Yantra has been designed for homes that are up to 2500 square feet in size. 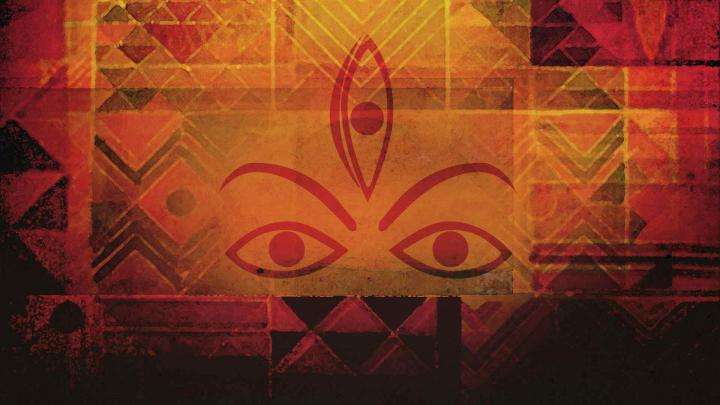 The powerful Presence of Devi creates a consecrated space in the home and impacts the overall wellbeing of anyone who comes in touch with her energies. 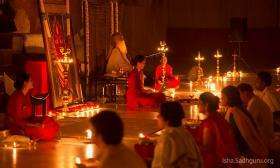 “Avighna” means “remover of obstacles”. 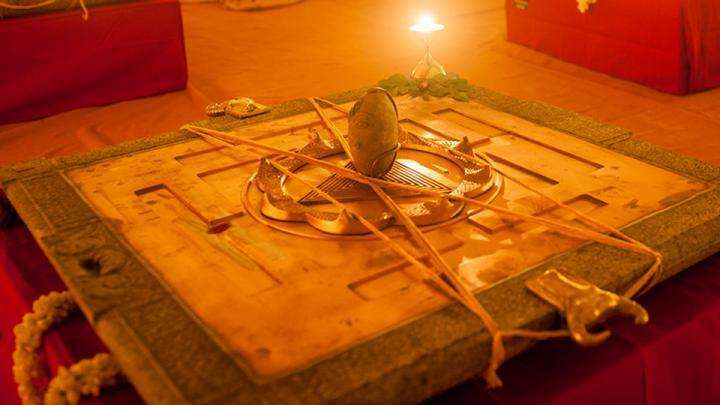 The Avighna Yantra has been designed and consecrated by Sadhguru for larger spaces, especially homes larger than 2500 square feet, businesses, offices, hospitals or any other commercial, public or private building. It can also be kept in smaller homes. 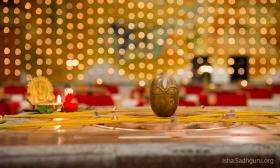 This Yantra also consists of two components, a Linga and a copper-based Yantra set in a 30” x 30” x 8” sculpted granite base that weighs 165kg. 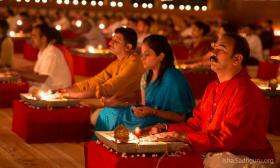 The Avighna Yantra offers the opportunity to live in the Grace of Devi and transform your office or business into a consecrated space. 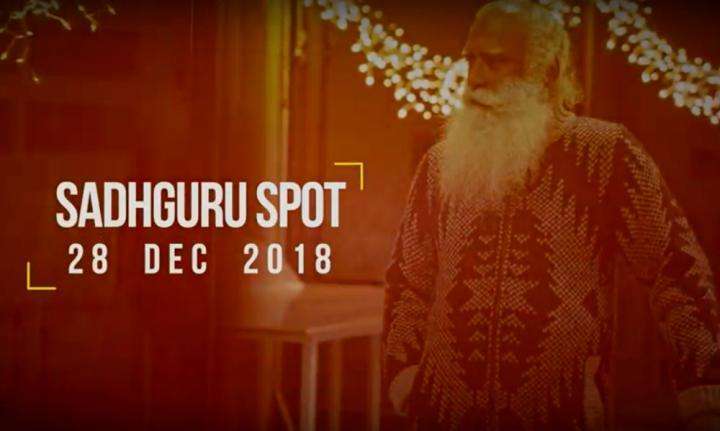 In this Spot video, find out what it takes to transform your life through Devi’s Grace and other personal updates from Sadhguru. 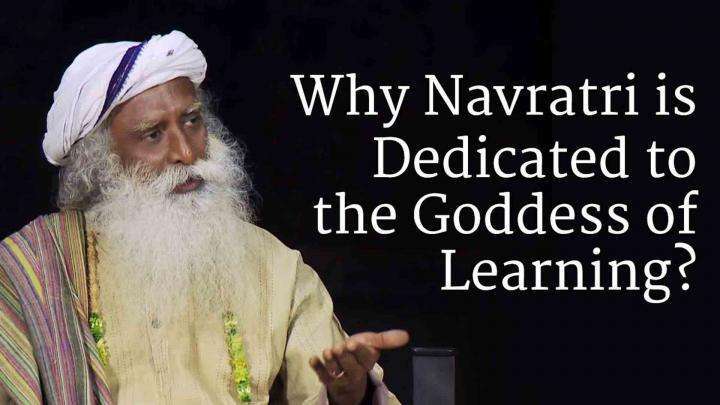 Why Navratri is Dedicated to the Goddess of Learning? 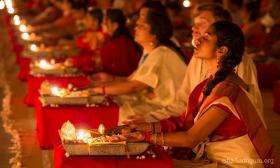 Sadhguru explains Navratri’s significance in the calendar year and why the 9 nights are dedicated to the Goddess of Learning. 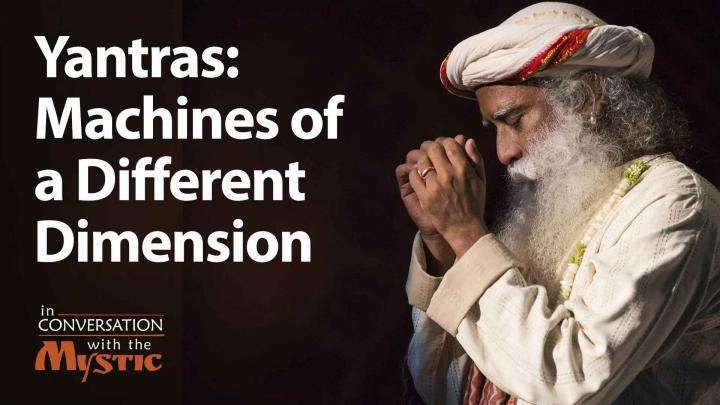 Watch the Video "Yantras: Machines of a Different Dimension"
Sadhguru equates yantras with machines, sophisticated forms that enhance our human capabilities. 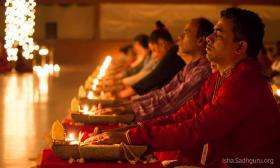 Sadhguru answers a question about the Linga Bhairavi Yantra, and explains how the yantra is a tool that opens up a window into the existence. 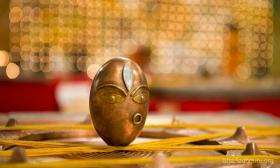 Can Yantras Bring Me Success and Wellbeing? Just Metal and Stone or a Phenomenon? 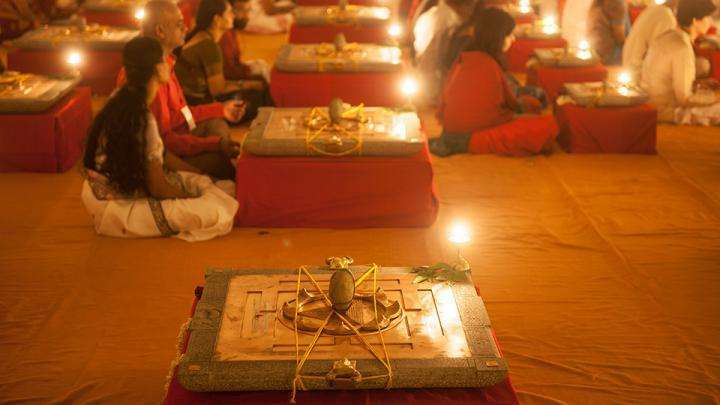 The Linga Bhairavi Yantra Ceremony at the Isha Yoga Center on December 16, is an opportunity to receive the powerful yantra in the presence of Sadhguru. Enveloped by the sacred Jai Bhairavi Devi chant, ghee lamps flickering around us, we came together in the presence of Sadhguru for the first Linga Bhairavi Yantra group ceremony in the US. 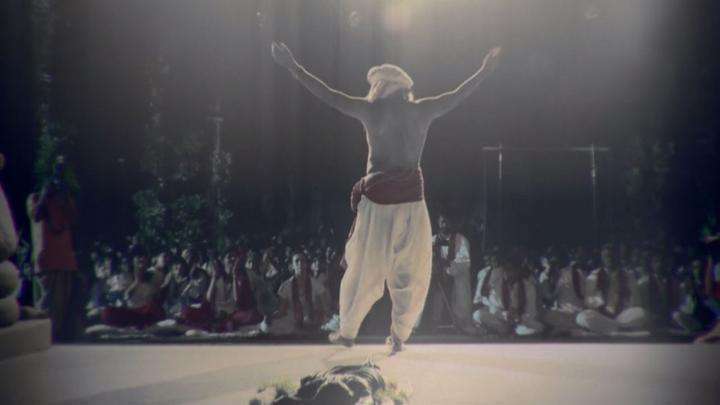 We etched this profound happening into memory – enormous, inexplicable, intense. 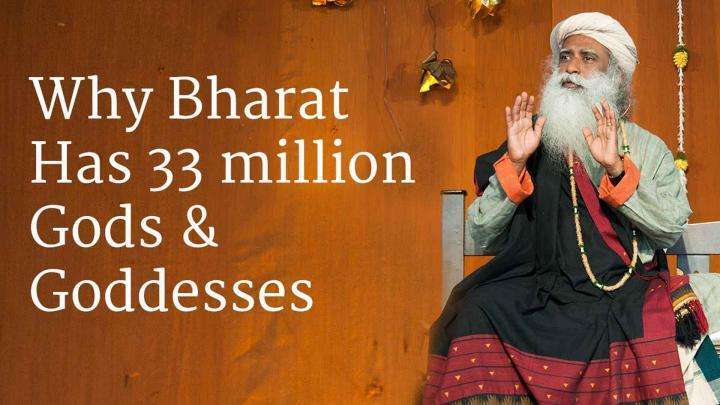 Sadhguru personally consecrated the yantras in the homes of 6 families. 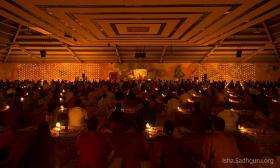 It was indeed a treasured moment for the families who had the privilege of welcoming Sadhguru and Devi to their home. 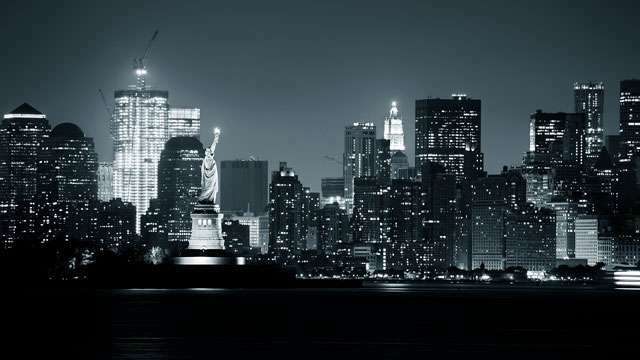 A Yantra in New York? 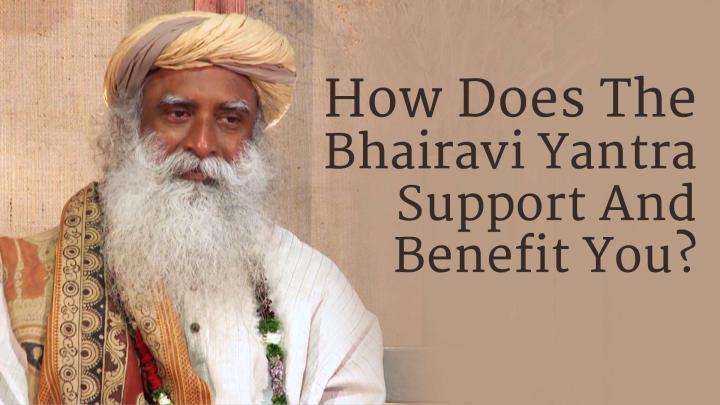 Sadhguru answers a New Yorker’s question on whether the Linga Bhairavi Yantra would be appropriate for Americans as well. 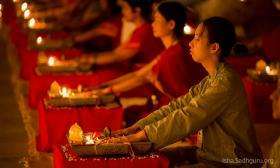 What Are Yantras and How Can They Benefit Me?